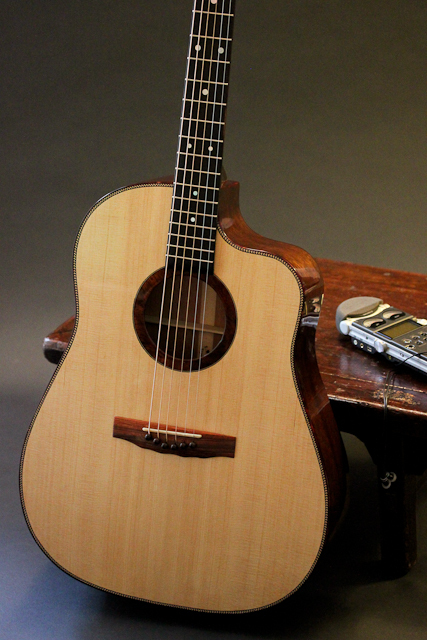 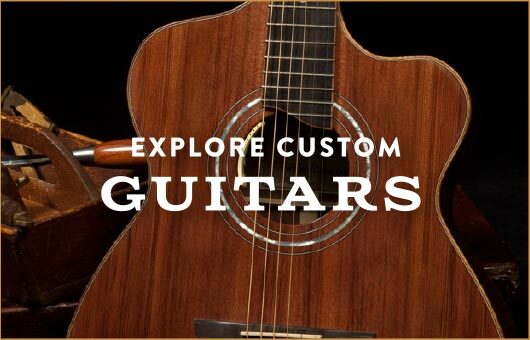 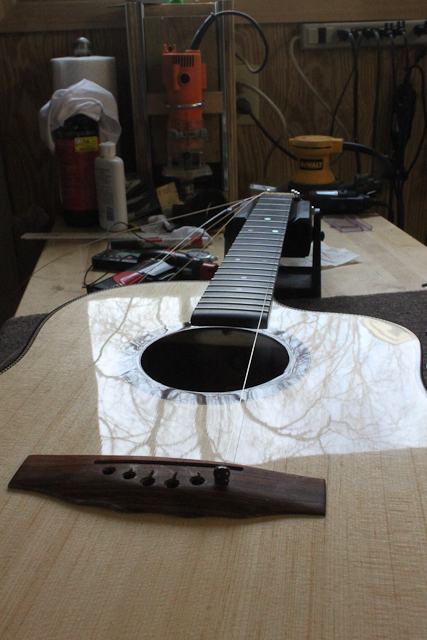 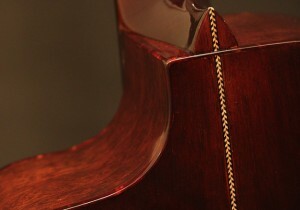 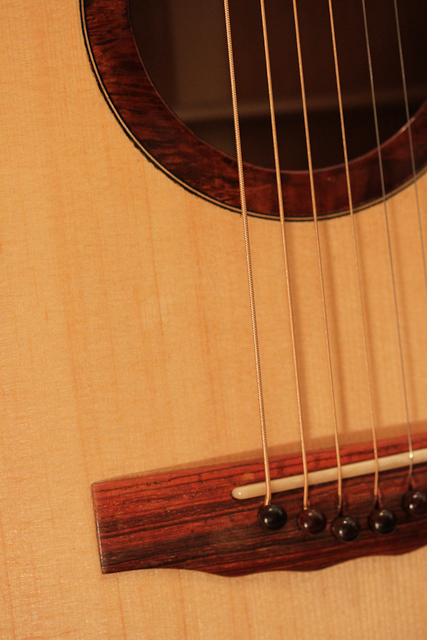 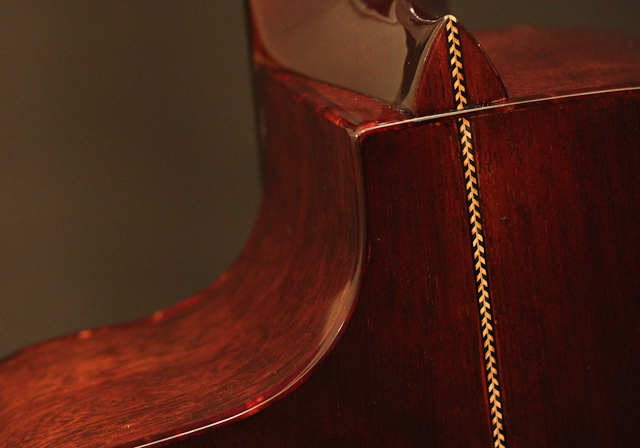 Spanish Cedar Acoustic Guitar – You’ve got to hear this! 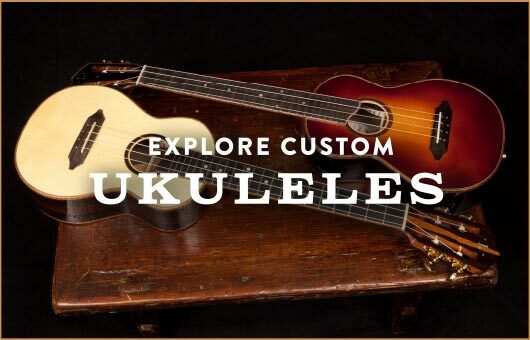 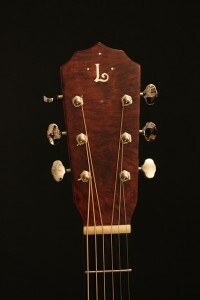 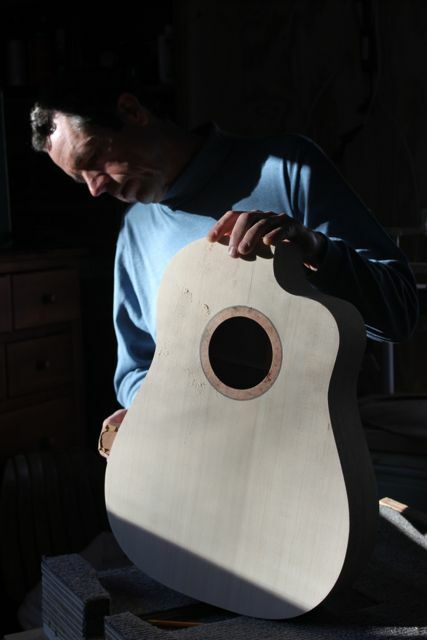 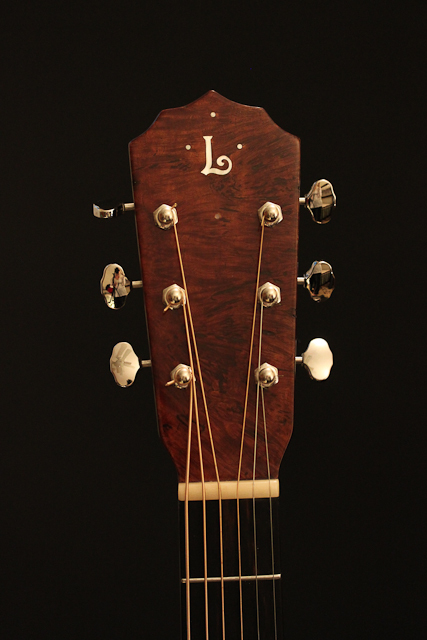 Jay is constantly improving his craft and expanding upon the styles and designs of guitars and ukuleles he builds. 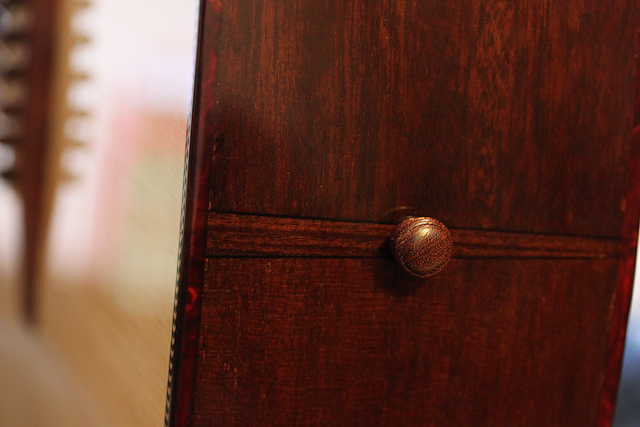 He has been wanting to build a cutaway and this Spanish Cedar cutaway is his first. 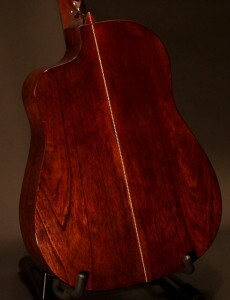 It all started as an experiment and the end result is one of the finest Lichty Guitars to date.